I am obsessed with my new resources that involves cutting and pasting drain pipes. Check out my activity on multiplying fractions below! 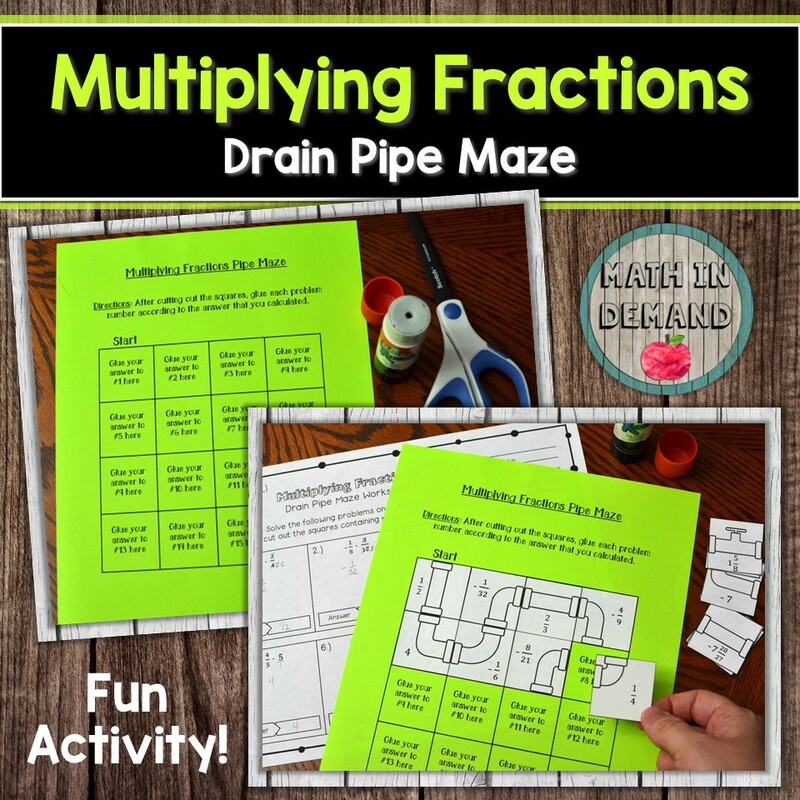 This is a fun cut and paste activity for multiplying fractions. Students will first solve 16 problems on multiplying fractions (also includes mixed numbers). 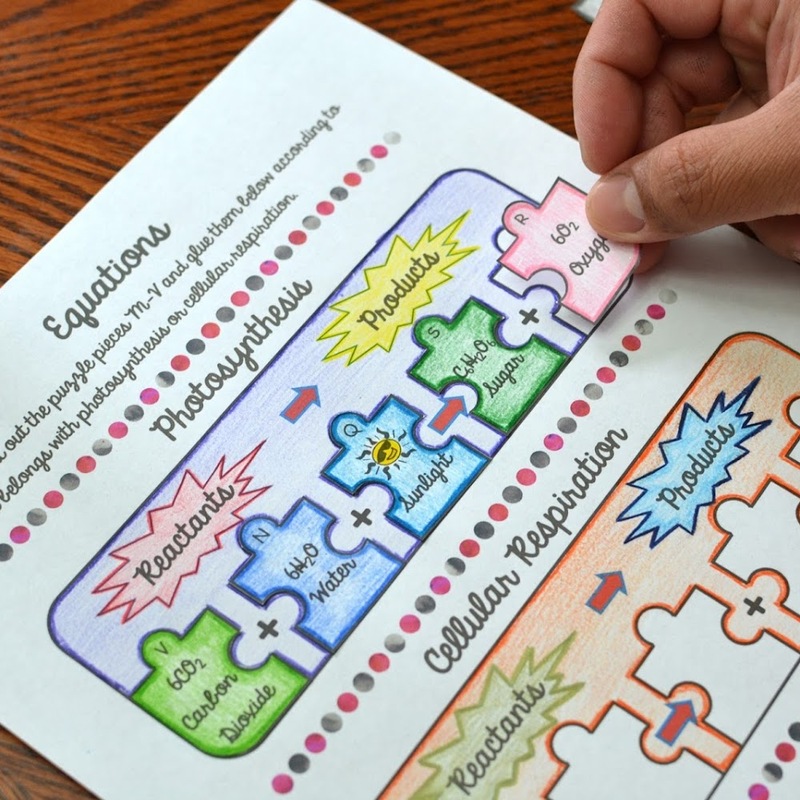 This resource is great for self assessing because students will look and see if their answer is on one of the puzzle pieces. If not, they know that they need to go back and check their answer. 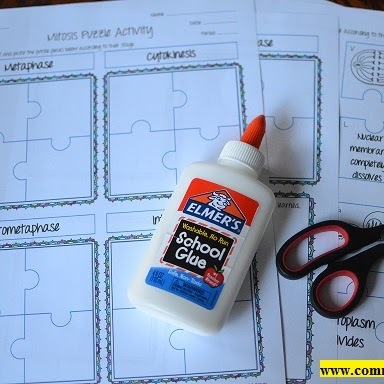 In addition, students are able to check their work when they are putting the puzzle pieces together. This activity works best in groups of 2-4. 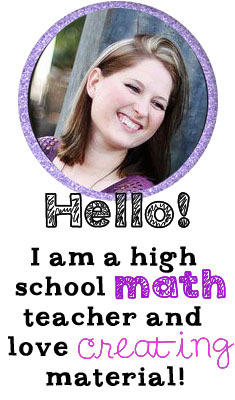 You can print on regular paper or colored card stock. Also, you can laminate the puzzle pieces and use year after year. You can buy my activity by CLICKING HERE. I have created another hidden message activity. This activity is on Greatest Common Factor (GCF) given two numbers. Students will be solving 20 problems on the greatest common factor given two numbers. After solving the problems, students will cut out the boxes and glue them onto the other page according to their gcf. 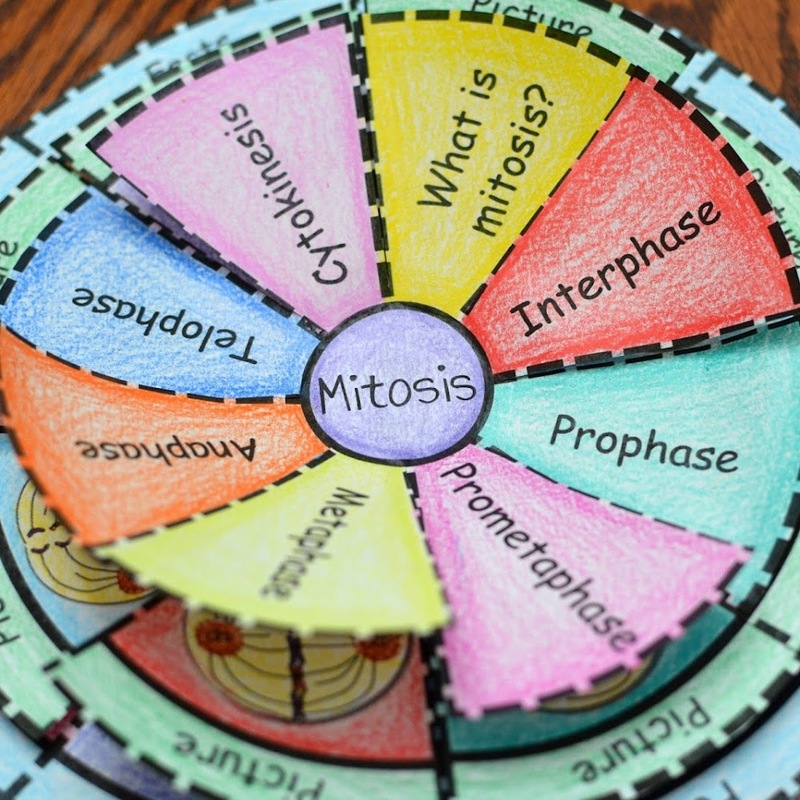 This is a great activity that can be given individually or in groups of 2-4. 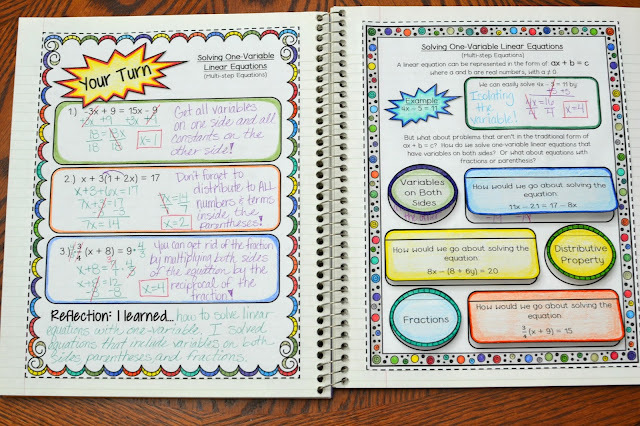 In addition, it is self-assessing in two ways: (1) students know that if they don't see their solution on the page then they need to check their answer and (2) after placing their boxes down, there is a hidden message. If they do not see the message, then they know that they made a mistake. This activity can take 1-2 days (1 day if you are on block schedule and 2 days if you are not on block schedule). 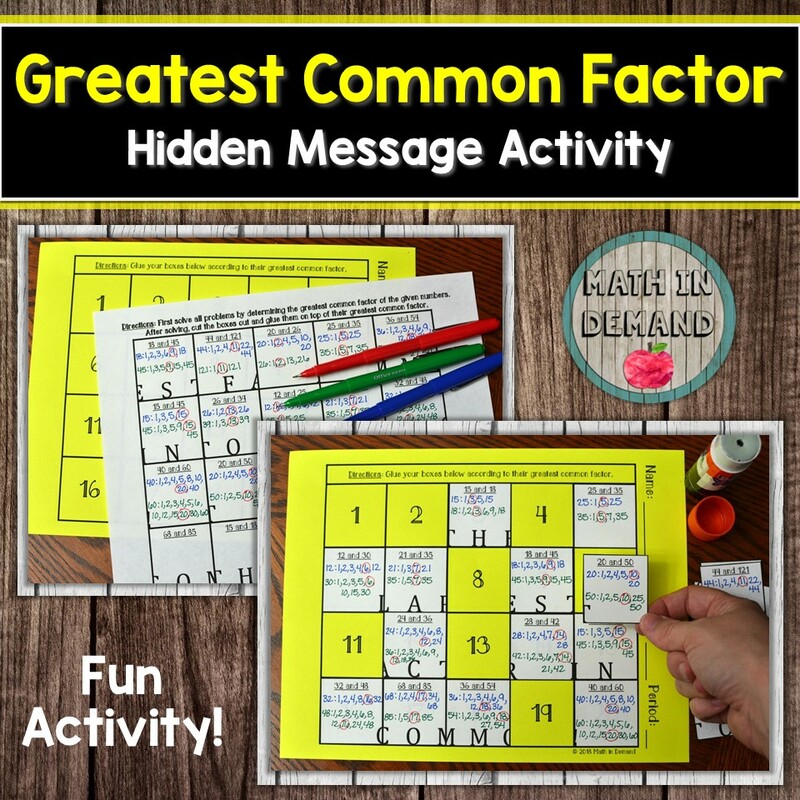 You can purchase my hidden message activity by CLICKING HERE.